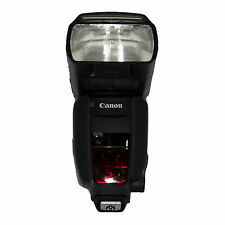 Canon Speedlite 550EX II Shoe Mount Flash for Canon. Condition is Used. Shipped with USPS Priority Mail. 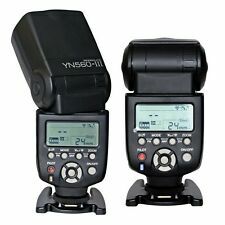 Nikon SU-800 Speedlight Commander - just purchased, with box, pouch, and manual. I used for a couple years with two SB-700 units and a Nikon D810. 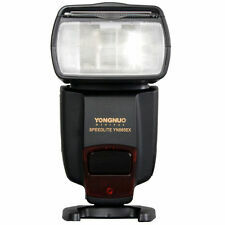 4.5 out of 5 stars - Nikon SU-800 Speedlight Commander - just purchased, with box, pouch, and manual. 38 product ratings38 product ratings - Nikon SU-800 Speedlight Commander - just purchased, with box, pouch, and manual. 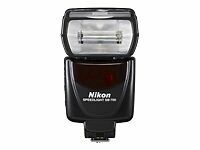 This Nikon flash has been tested and is in excellent working condition. 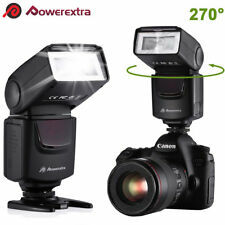 Neewer NW670 E-TTL Flash for Canon EOS 700D 650D 600D 1100D 550D 500D 100D 6D. 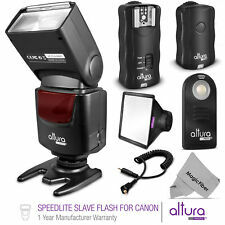 Flash mode：TTL, M, MULTI. 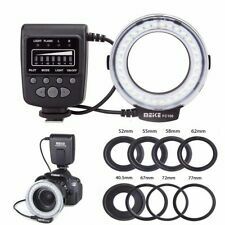 Contains a built-in flip down wide angle flash diffuser and reflection panel. 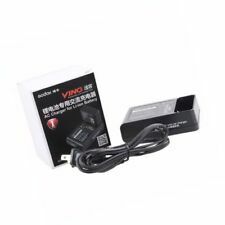 Easy to use flash with professional features and outstanding build quality.